Electra team didn't stop at releasing electra jailbreak for iOS 11.2 - 11.3.1, but they are here again and this time they released ElectraTV jailbreak tool for tvOS 11.2 - 11.3.1 thanks to the help of two other renowned hackers, Justin Williams and @nitotv. 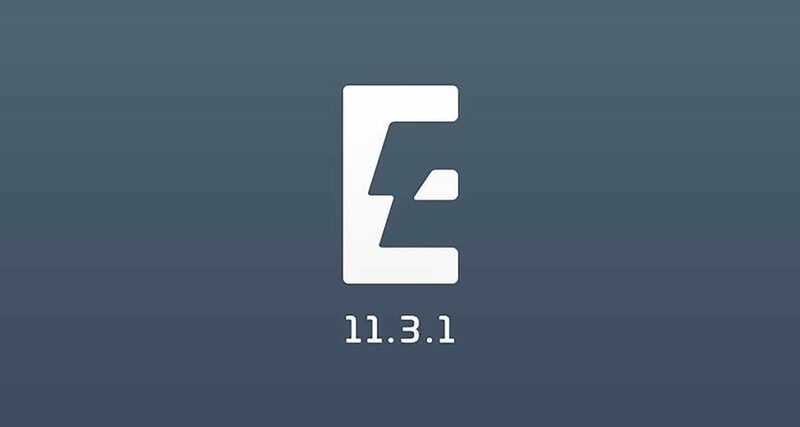 It wasn't so hard for Electra team to release ElectraTV jailbreak as both Apple TVOS and iOS share the same codebase so it was expected to see a jailbreak tool for the Apple TV as soon as possible. What Apple TV generations does ElectraTV supports? The ElectraTV tvOS jailbreak is compatible with the 4th and 5th gen Apple TV running tvOS 11.2 – tvOS 11.3.1. If you are running a higher version of the OS, you are out of luck as the jailbreak is not going to work on your streaming box. As far as you guys remember, the last known jailbreak release for the Apple TV was tvOS 11.1 using the LibreTV tool. Jailbreaking an Apple TV does not offer the same set of benefits as one would get if they jailbreak their iPhones. While there are plenty of Cydia tweaks available for jailbroken iOS 11, the same is not true for tvOS which greatly limits the usefulness of jailbreaking an Apple TV. So are you going to jailbreak your Apple TV using ElectraTV jailbreak tool or not? If you're interested in jailbreaking your Apple TV then you should go to Electra's official website and start downloading. If you faced any problem while doing the jailbreak for your Apple TV don't hesitate to tell us the problem in our comment section below and we shall help you.